After a quick look in a bird book, I think this round little fellow is a Turnstone but I am happy to be corrected. a lovely shot with some great textures and tones. He is such a lovely, fluffy little fellow. 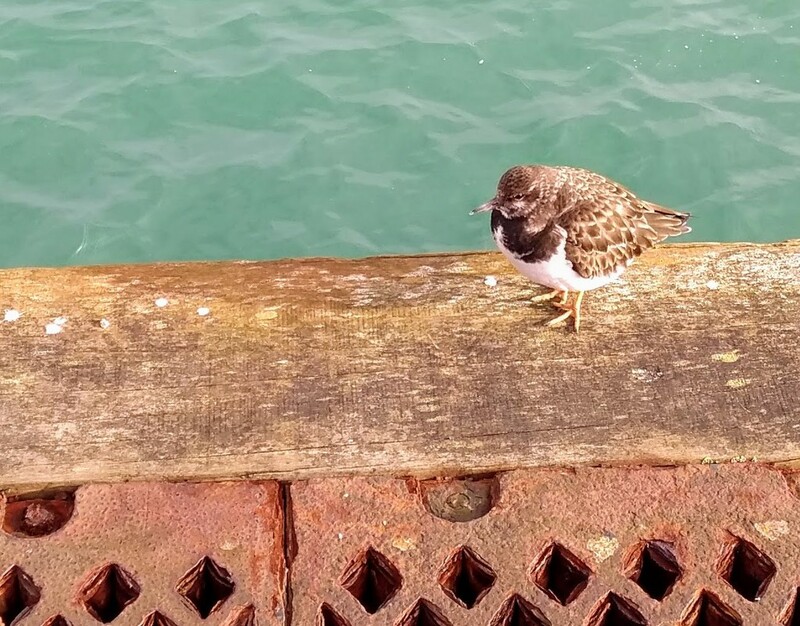 Definitely a Turnstone, I have noticed they are more common especially around people where they might pick up food! Lovely photo of this bird.